I have been thinking a lot about sharks lately. I suppose these animals are never far away in my thoughts, but summertime seems to give these animals lots of attention and I've been thinking about them even more than usual over the last few weeks. Much has been said and written over the years about these often-misunderstood creatures. 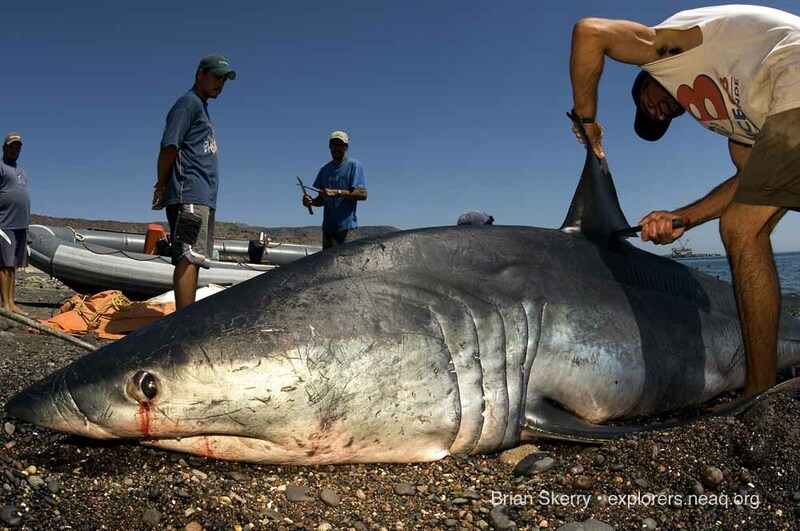 Despite some very good magazine articles and television documentaries portraying sharks accurately, a common tendency is to continually show them as beasts whose only purpose is to attack humans. I've had the privilege of diving with and photographing sharks for over 25 years and have always found them to be spectacular animals that are quite different and far more complex than the one-dimensional public perception so often presented. Sharks are of course apex predators and possess tremendous speed and strength. They must therefore be highly respected. At the other end of the spectrum from being painted as monsters however, is the notion that they are friendly or playful animals. In my opinion, sharks should not be characterized as house pets or equated to any domesticated creature. They are wild animals that reign supreme in the sea. But it is important to understand that they are not out there just waiting to attack humans. 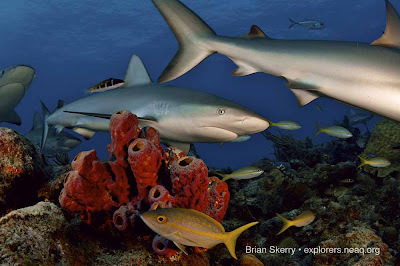 Divers regularly swim with wild sharks and have amazing and exhilarating experiences. Caution must be taken and safety must always be paramount. These regular encounters between sharks and humans show clearly that sharks are not monsters, but rather sophisticated creatures that have evolved to a perfect state of being for life in the ocean. 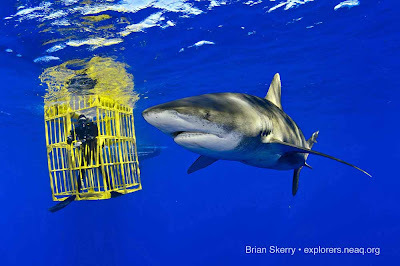 Encountering a shark within its realm can be a life changing experience, for the better. 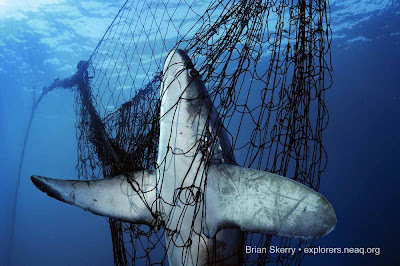 Sadly, we are rapidly loosing our chances of seeing a shark in the wild, because they are vanishing from Earth's oceans at an alarming rate. Each year more than 100 million sharks are killed, largely for their fins, which are used to make shark fin soup. I don't believe that such a slaughter of any animal would be tolerated on land, but because they live underwater and are fish, it goes often unnoticed. Sharks have not changed in nearly 400 million years because since that time they have become perfect for life in the sea. My hope is that humans, who clearly have the capacity for change and to do great things, will evolve to a point where we no longer decimate fellow species with which we share this planet.